Medications and vaccines are integral to our society’s collective well-being and shield us from serious and sometimes deadly diseases; but they are only effective when maintained in the proper temperature and climate conditions throughout the formulation, production and storage phases. For any pharmaceutical organization this can be difficult to monitor and maintain at all times. The pharmaceutical and biotech industries are also unique in that they are scrutinized by stringent regulations and requirements. To prevent the loss or ruination of vaccines, medications and other critical and lifesaving products, 24/7 environmental and temperature monitoring systems are needed to ensure full compliance with guidelines set by the FDA and various other oversight agencies. 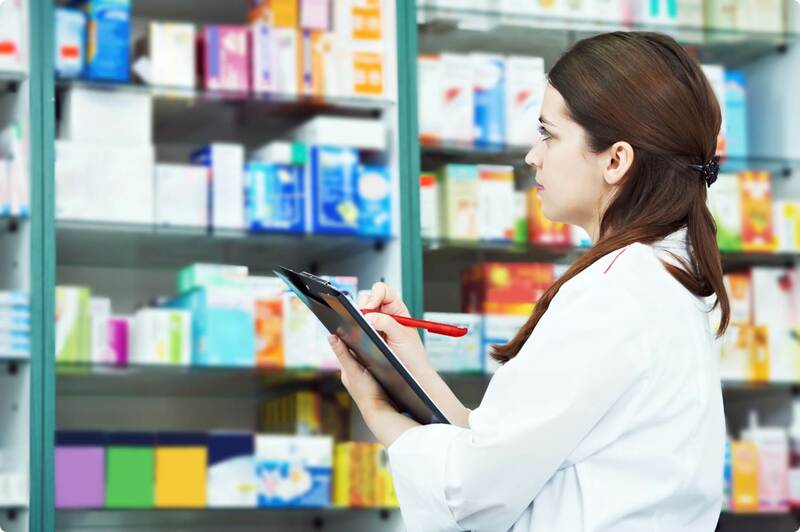 At any given moment a pharmaceutical company can find itself audited, inspected or evaluated, or even just subject to CDC Guidelines, state regulations, NIST or the U.S. Pharmacopoeia (USP) to name a few. Areas of concern for any pharmaceutical or biotech space may include finished product storage or warehouses, clean rooms or stability chambers. With automated temperature and environmental monitoring solutions for pharmaceutical companies, entire facilities and every monitored point throughout the production process can be viewed easily, rendering CenTrak’s sensors conducive to creating efficiencies and cost savings by identifying problematic areas before product is damaged, and retrieving data for compliance reporting. In the past, used manual means of recording and data collection, which introduces the real possibility of human error and inconsistency. This created a need for automated systems that allow accurate and real time readings on particle counts, humidity and temperature (both ambient and chamber), differential pressure and CO₂; CenTrak’s line of Environmental Monitoring solutions can immediately notify users via text, email, and phone (depending on which designation is chosen) in the event any of these factors have exceeded their limits, are outside of their desired parameters, or a network outage has occurred. The pharmaceutical industry (much like blood banking, biotech and even hospitals) also utilizes temperature monitoring and automation for lighting, incubation and freezing, refrigeration, humidity and automated watering. Cost effective, seamless and integrative products for holistic solutions are available at CenTrak: Digital temperature sensors and probes are available to monitor a wide range of environmental conditions including ultra-low temperatures, liquid nitrogen, ambient temperature and humidity, CO₂ differential air pressure (DAP) and others. The benefits also extend to multiple, useful graphs and reports to collect and retrieve data, as well as customizable parameter ranges. For more information please contact CenTrak via email at marketing@centrak.com or call us toll-free at 800-515-2928.